Nicotinamide riboside, or Niagen®, may serve as a useful precursor to NAD+ formation in the cells of the body. 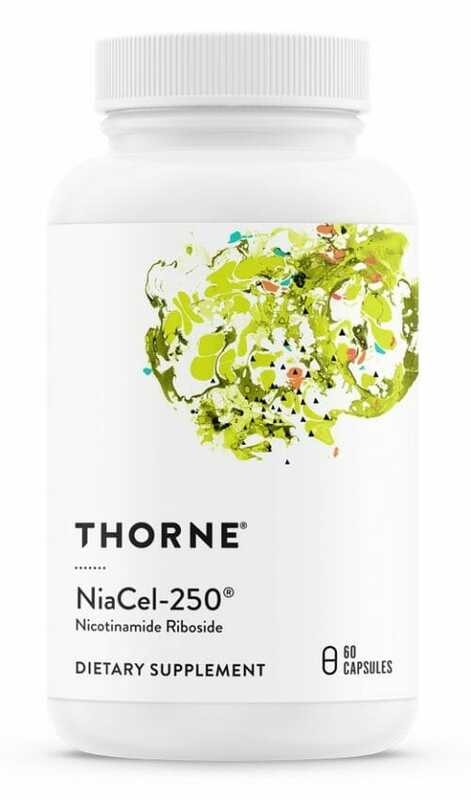 Thorne Research NiaCel-250 is designed to provide the highest quality encapsulation of this cutting-edge vitamin available on the market. Nicotinamide riboside, or Niagen®, is a patented ingredient from ChromaDex which has been the subject of numerous studies and human trials. This is because it may serve as a useful precursor to nicotinamide adenine dinucleotide (NAD+) – an important coenzyme found in every cell of the body. Thorne Research NiaCel-250 is designed to provide you with the highest quality encapsulation of this cutting edge vitamin available on the market. Each capsule contains 250 mg of Niagen®. A precursor to the formation of NAD+. One study reported high oral bioavailability of nicotinamide riboside. 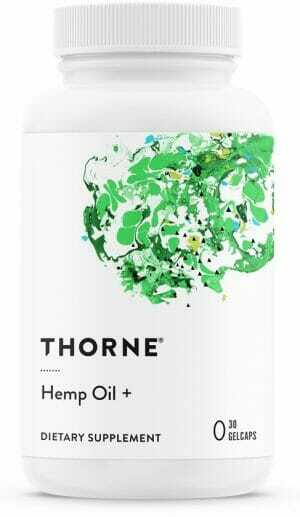 May support cellular energy production and resist the deterioration that often comes with aging. High quality ingredients are rigorously tested for safety and efficacy. 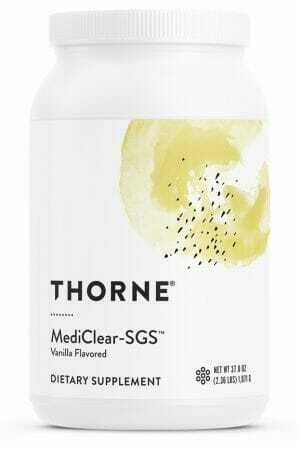 Other Ingredients: Hypromellose (derived from cellulose) capsule, Microcrystalline Cellulose, Leucine, Silicon Dioxide. Take 1 capsule two times daily or as recommended by your health professional.